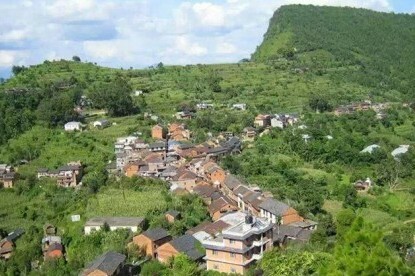 Mohare Danda Homestay Trekking is a village tourism trail situated southwest of the Annapurna Conservation Area Project (ACAP) in the Annapurna hills. The trail offers trekkers a delightful opportunity to stay in the house of local families, try local cuisines and observe local culture and Himalayas firsthand. Mohare Danda Homestay Trekking is a village tourism trail situated southwest of the Annapurna Conservation Area Project (ACAP) in the Annapurna hills. 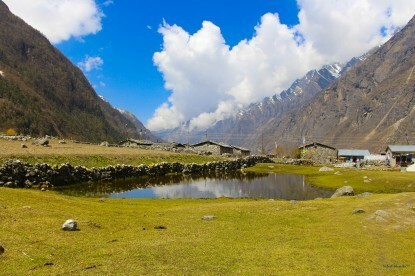 The trail offers trekkers a delightful opportunity to stay in the house of local families, try local cuisines and observe local culture and Himalayas firsthand. 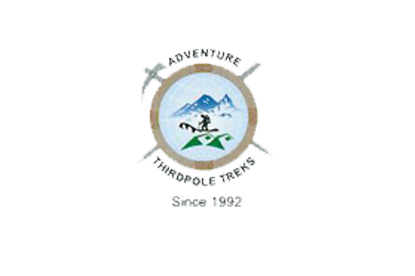 In essence, the trekking trail is designed to retain the tourism revenue and benefits on the local level. The Mohare Danda Homestay Trekking begins at Galeshwar in the beautiful city of Pokhara. 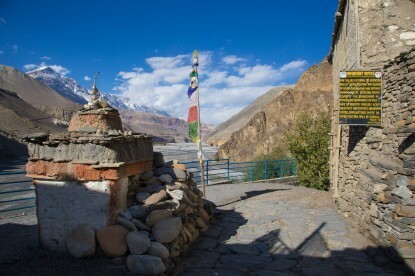 The trail goes past the Kali Gandaki gorge before entering into the forests of oaks and pines. 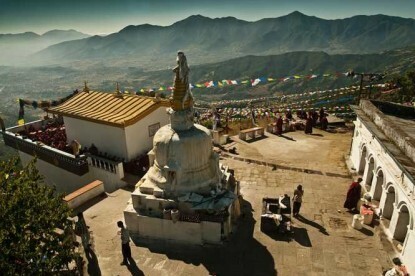 You will stop over at several prominent villages like Banskharka, Nangi, Mohare, Dandakharka, and Tikot, each of which produces organic food and local handicraft. The highest point of this trek is Mohare at 3300m which affords breathtakingly closer views of Dhaulagiri (8167m), Annapurna South (7219m), Macchapuchre (6993m), Tukuche (6920m) and Mardi (5587m). You will also hike to the village of Ghorepani, equally popular for its Himalayan ranges, on your return to Pokhara. 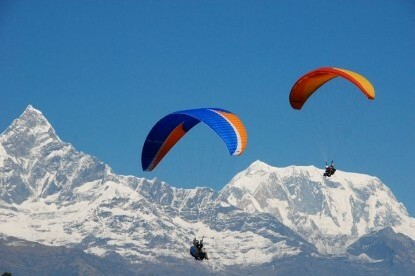 The Mohare Danda Trekking is the perfect alternative choice for the overcrowded Ghorepani - Poonhill Trekking. It is suitable for those trekkers who have very short vacation period but still wish to see the natural and cultural beauties of the Himalaya. Arrive in Kathmandu (1450m), transfer to hotel and welcome dinner in the evening. Sightseeing in Kathmandu Valley and preparation for the trek. 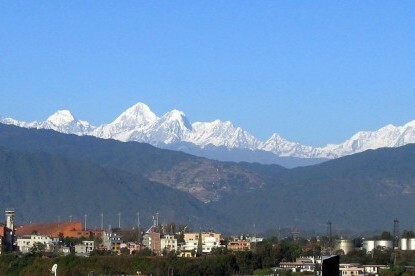 Transfer from Kathmandu to Pokhara (820m) by bus - 7h00 or by plane - 30minutes. Drive to Galeshwar (1170m) by bus - 2h30. Galeshwar - Bans Kharka (1450m) - 2h00. Bans Kharka - Nagi (2250m) - 4h30. 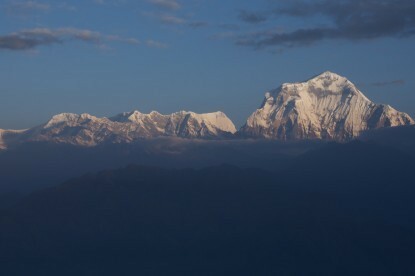 Nagi - Mohare Danda (3300m) - 6h00. Mohare Danda - Danda Kharka (2800m) - 3h00. Dhanda Kharka - Tikot - 5h00. Tikot - Beni (830m) - 4h00. Transfer from Beni to Pokhara by bus - 2h00. 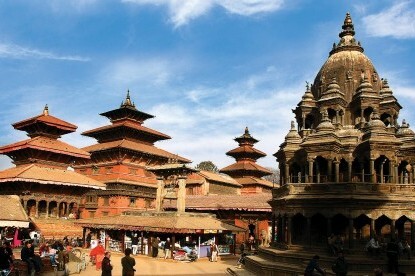 Transfer from Pokhara to Kathmandu by bus - 7h00 or by plane - 30minutes. Free day in Kathmandu and farewell dinner in the evening.